27 Aug 2018 --- Bioplastic packaging is gaining popularity in a global market driven by sustainability demands. Yet the inherent difficulties in finding mainstream definitions for the many complex variations in bio-based materials means that bioplastics do not always get the attention from regulatory bodies that they deserve. 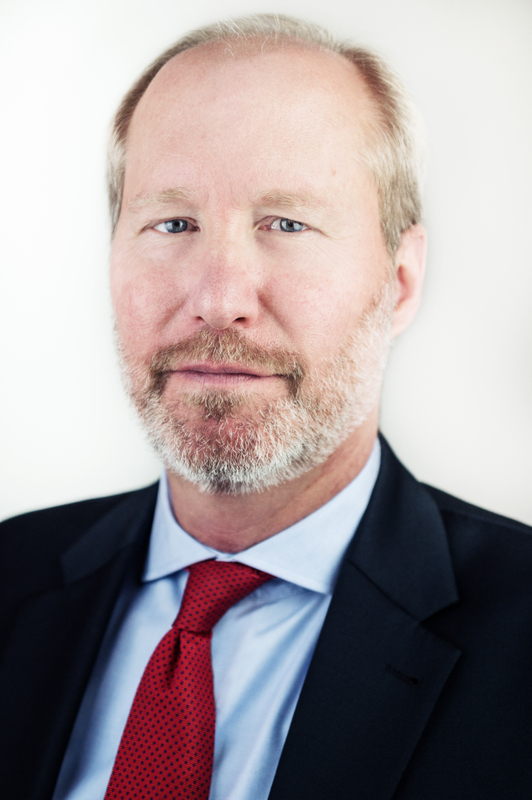 PackagingInsights speaks exclusively to Hasso von Pogrell, Managing Director of European Bioplastics (EUBP), about the message his organization is working to promote. 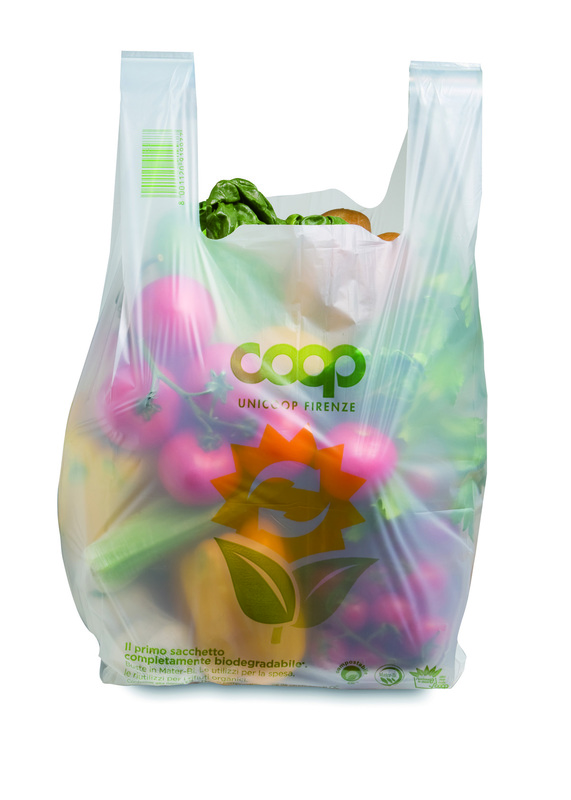 Chairman of the EUBP, François de Bie, recently referred to the May EU Directive against single-use plastics as “vague on sustainable alternatives” for its failure to acknowledge bioplastic options. 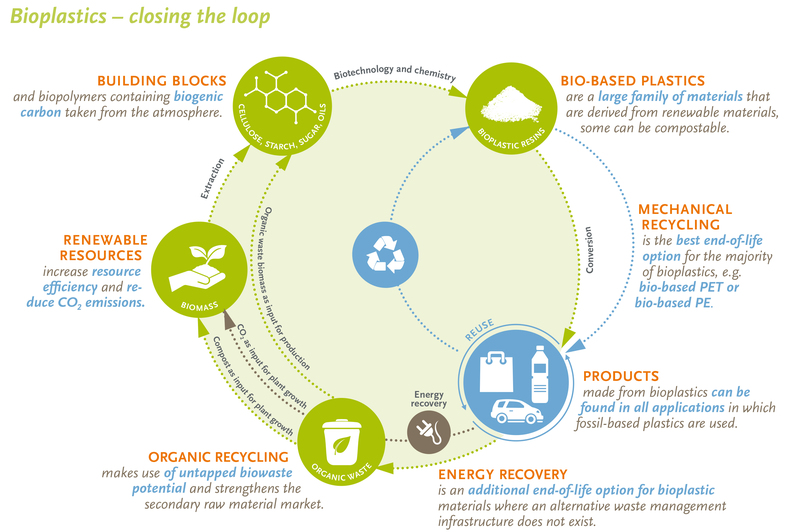 Why exactly is the EU failing to promote the bioplastic alternative? According to von Pogrell, it is also an issue of norms and definitions. “The confusion already starts with the definition of bioplastics, and when it comes to biodegradability, you get into the nitty-gritty about the norm you need to cover in order to call yourself biodegradable,” he explains. soon to be replaced by PEF? PEF: The sustainable substitute for PET? 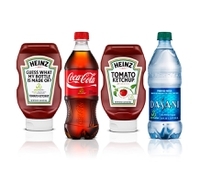 Von Pogrell says that are many exciting things happening in bioplastic R&D and NPD but he was keen to highlight a particular example: PEF, a PET substitute being developed by Avantium in collaboration with Coca-Cola. 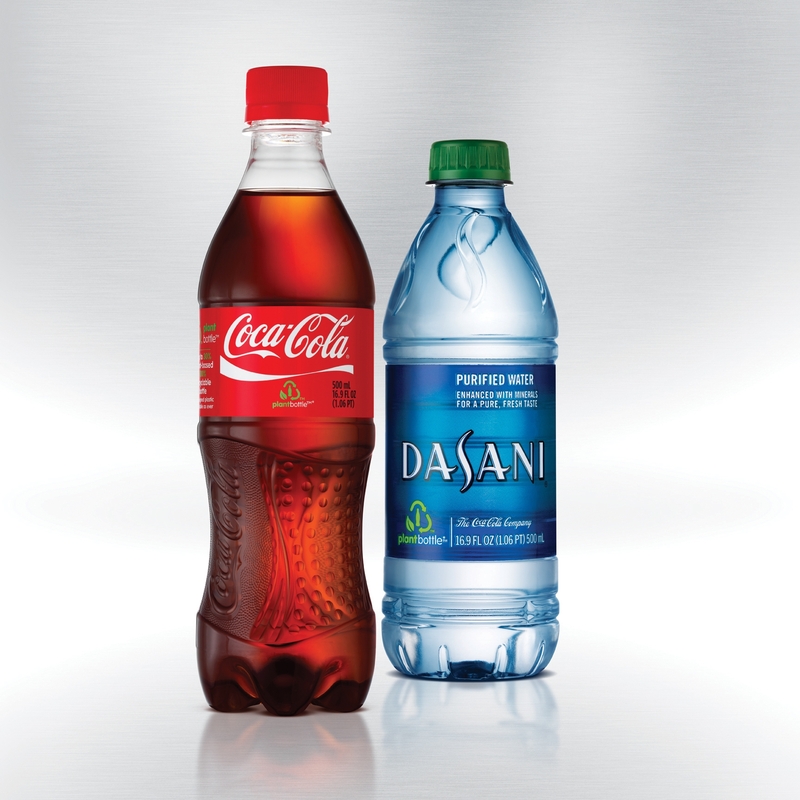 “What’s more, PEF has even better barrier properties than PET which is essential for carbonated drinks. We think it will have great potential on the market,” he explains. EUBP believe that the EU Member States should comprehensively acknowledge the benefits and the functionality of certified compostable plastic after a recent and successful demonstration of the environmental benefits of the material. Researchers at ETH Zurich and the Swiss Federal Institute of Aquatic Science and Technology (Eawag) succeeded in an interdisciplinary study to demonstrate that soil microorganisms metabolically utilized the carbon in the PBAT polymer both for energy production and also to build up microbial biomass. “Even though the results only confirm what we have stated all along, i.e. 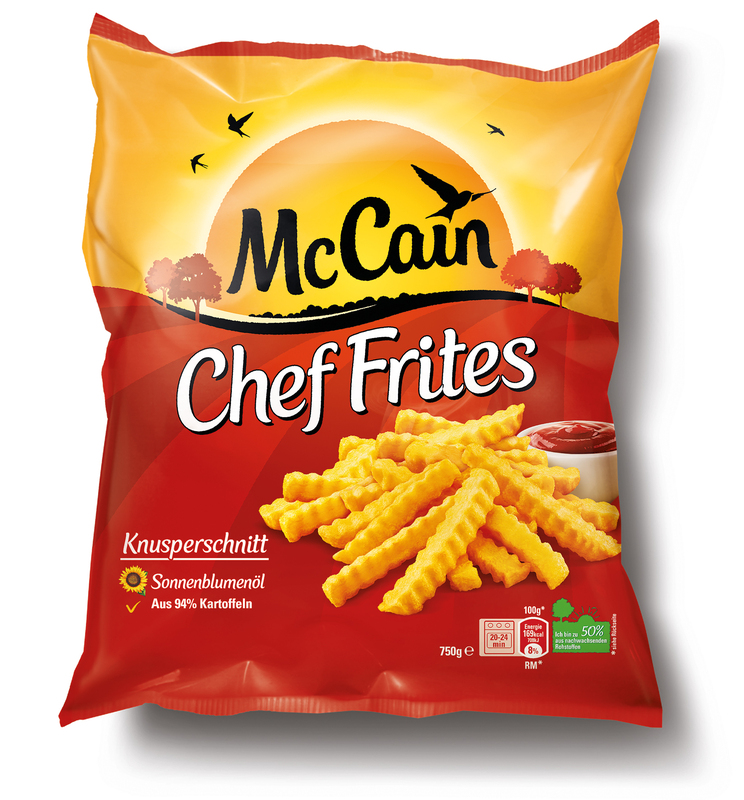 that biodegradable plastics certified to be compostable in industrial composting facilities according to EN 13432 or to biodegrade in soil according to EN 17033 eventually biodegrade completely, the fact that this research actually shows what happens inside the bacteria is, indeed, a major breakthrough,” von Pogrell tells PackagingInsights. 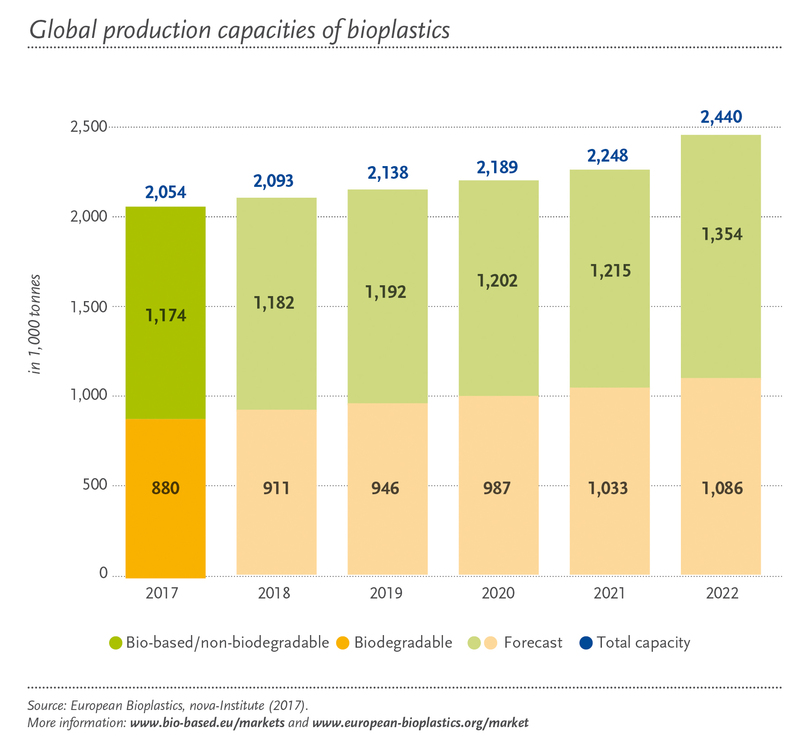 “Whether or not this will have a significant impact on the packaging market, however, remains to be seen, given the fact that the doubts as to the true biodegradability of biodegradable plastics is only one of many hurdles to overcome when trying to push the market for biodegradable plastics,” he concludes.